Benedictine priory formerly depending of the Abbey of Ligueux, in charge of the care of young women of royal blood. The priory is listed as a historical monument since 1948. 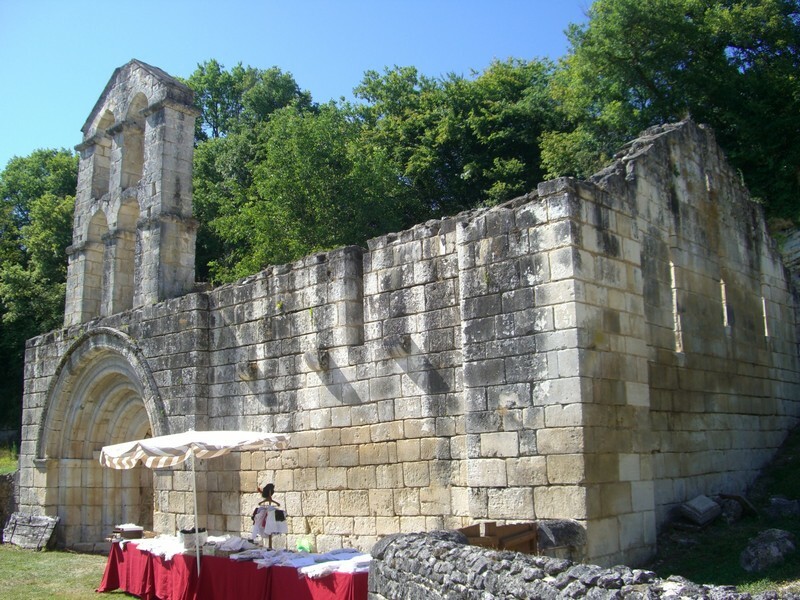 Three nuns and one chaplain lived in Belaygue during the French Revolution. The resources of the nuns were driven from the revenues of the church. The roof materials and part of the walls were sold to Mr Gouzon on 5 November 1809 for 281 livres. 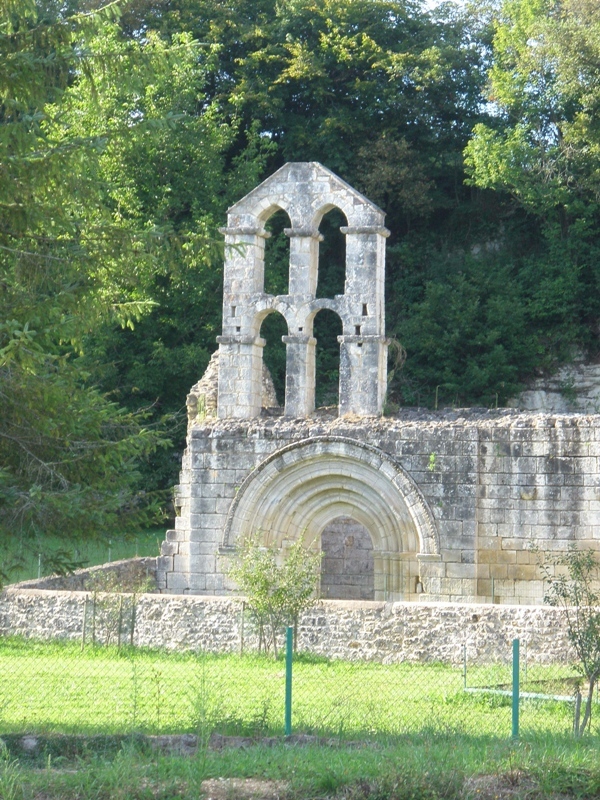 A fountain dedicated to Saint John, purpose of a famous pilgrimage, was located near the priory.